Mahindra Scorpio Airbags for both the driver and the passenger is available in some variants including S4 Plus, S6 Plus, S8 and S10. The recently launched Mahindra Scorpio Getaway also comes with dual SRS airbags. 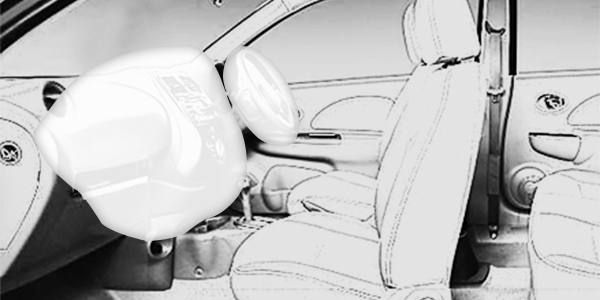 The inclusion of dual airbags is extremely essential for an automobile that belongs to the class of SUV and Mahindra ensures safety for it driver and passenger by offering top class SRS dual airbags for most of its variants. While there is not much of a difference between the price of one variant and the other, it is worth the investment considering the safe drive it promises. Comparing Mahindra Scorpio S10 to other vehicles in the same price range including Renault Duster and Nissan Terrano, it is seen that dual airbags are a common feature. In fact, the top end variant of Ford Ecosport also comes with front and rear side airbags along with dual front airbags, even though it has a lower price tag. The variants of Mahindra Scorpio that offer airbags as standard include S11 2WD, S11 4WD, S5 2WD, S7 120 2WD, S7 140 2WD, S9 2WD. 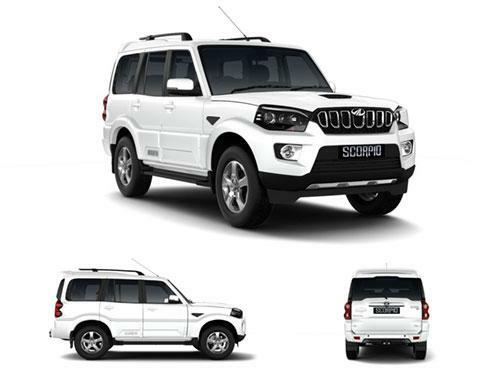 The variants of Mahindra Scorpio that do not offer airbags as standard include 2WD Getaway, 4WD Getaway, S3 2WD.